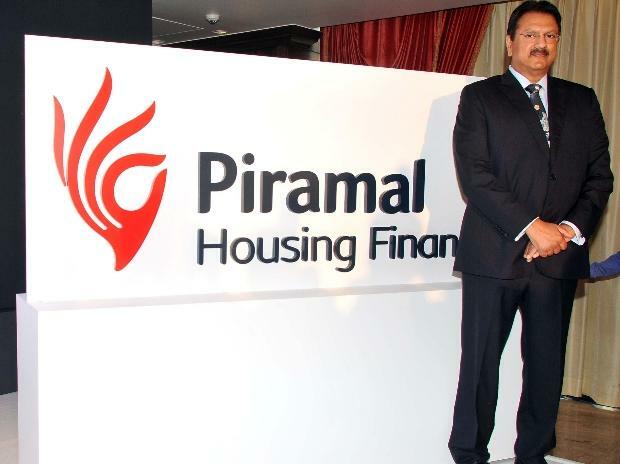 Piramal Enterprises, with Dutch partner APG Asset Management, has an exposure of Rs 225 crore to Essel Infraprojects, the infrastructure arm of Essel Group. Issues related to the debt burden of some Essel Group companies triggered a sharp fall in the share price of Zee and Dish TV. Group Chairman Subhash Chandra had said on Sunday that they had been successful in reaching an agreement with the lenders in question— the latter also have pledged shares of the group’s promoters. “If the promoters of Essel have made a public statement to meet their debt obligations, then I believe they have enough equity and will repay their obligations,” said Ajay Piramal, chairman of Piramal Enterprises (PE). The latter has a presence in financial services, pharmaceuticals and healthcare, among others.